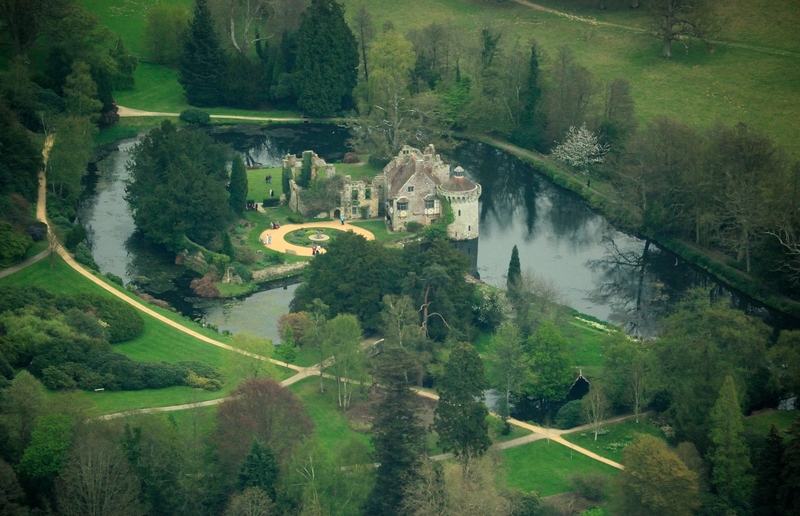 As promised, today we’ll walk the grounds of Old Scotney Castle! 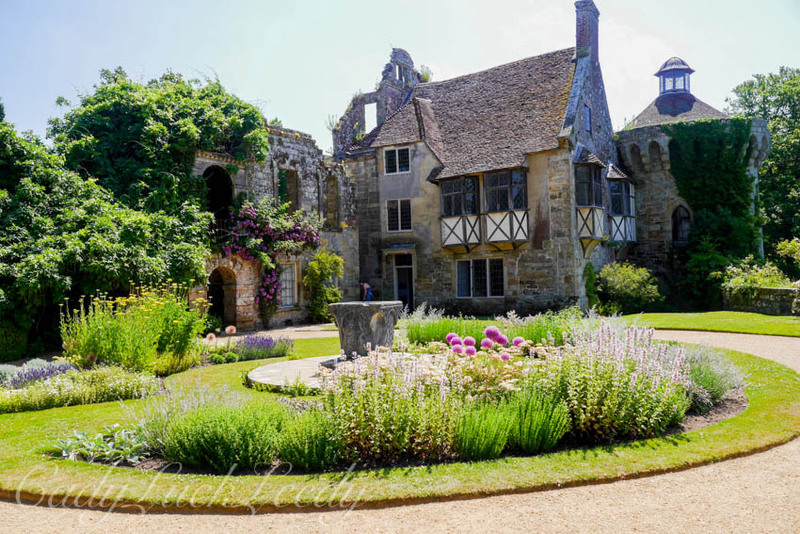 Can you recognize the pictures I created for the Haunted Scotney Castle blog, from the daytime pictures? First, the aerial view so you get an idea of the ruins of the old castle and the gardens. Then we’ll walk down to the ruins that sit at the bottom of the hill to get a closer look! Click on any of the pictures to enlarge them! 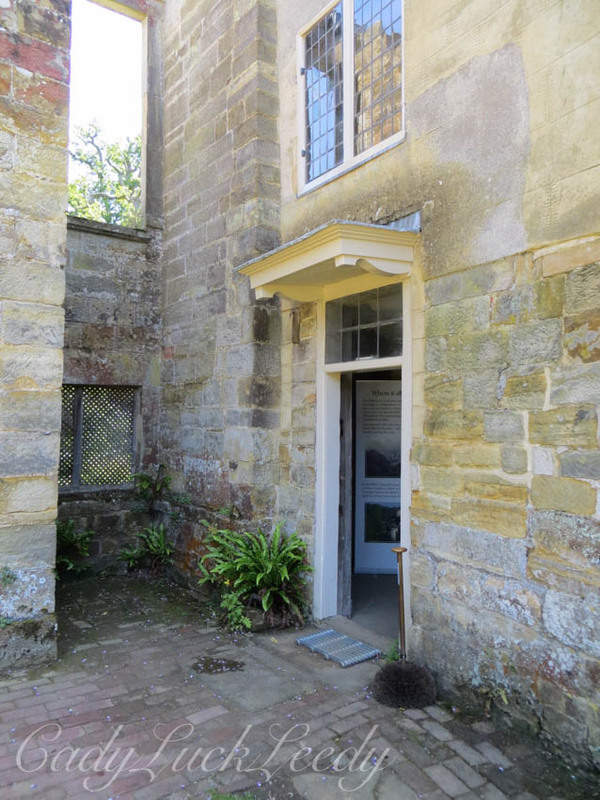 Then the ruins……… up close and personal! 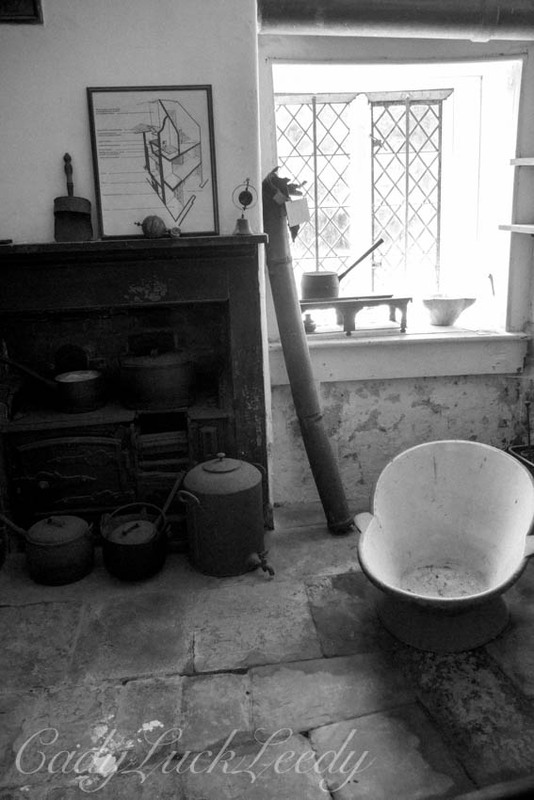 And the haunted entry and bath in the daylight! 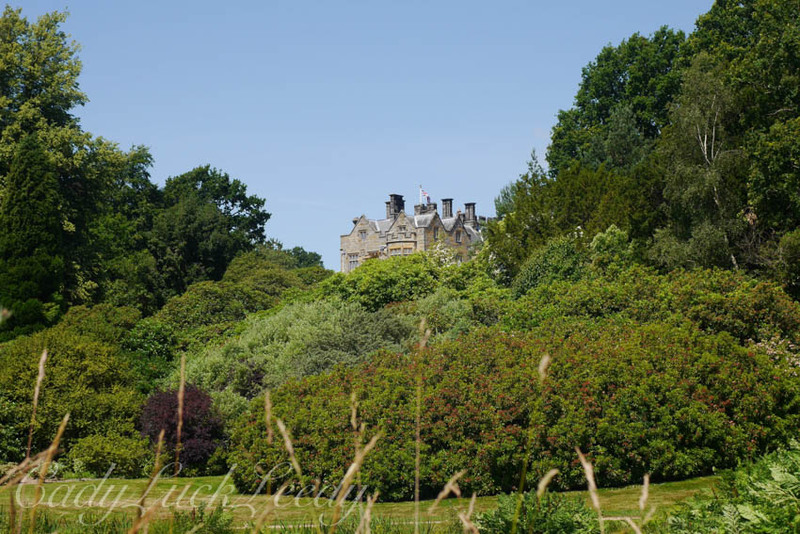 Tomorrow we’ll be at the New Scotney Castle! Back up the hill we go! See you there!